The buyer of the portfolio of unserved secured and unsecured debts is Debt Collection Agency (DCA), as evident from the published information on the websites of the main seat of Unicredit in Milan and of the owner of DCA – the Norwegian company B2Holding. The sold portfolio is worth approximately EUR 84 million, which includes loans of individual clients, small and medium enterprises and corporate clients. The announcement of Unicredit states that the deal was part of the bank’s overall strategy to reduce the unserved expositions and that the effect from it would become obvious in the 4th quarterly report for 2017. 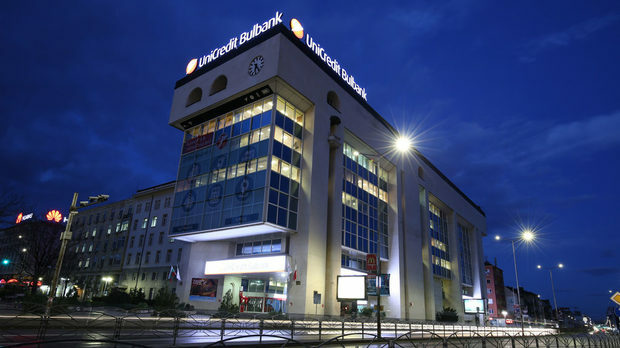 In January this year Unicredit Bulbank sold its first big portfolio of unserved corporate loans for EUR 93 million. DCA was again the buyer. This was the biggest business deal for this type of portfolio. It became obvious in September that in its final stage was also a deal for a portfolio of EUR 65 million of unserved corporate loans of Post Bank. According to “Capital” sources the approved buyer then was AG Capital fund which participated in the procedure in partnership with the American investment company Apollo.